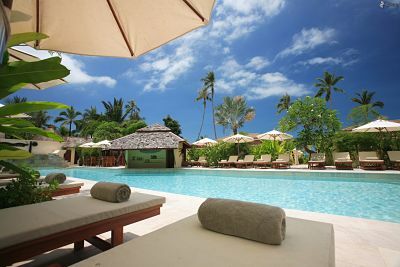 earn extra revenue from looking after your Clients. 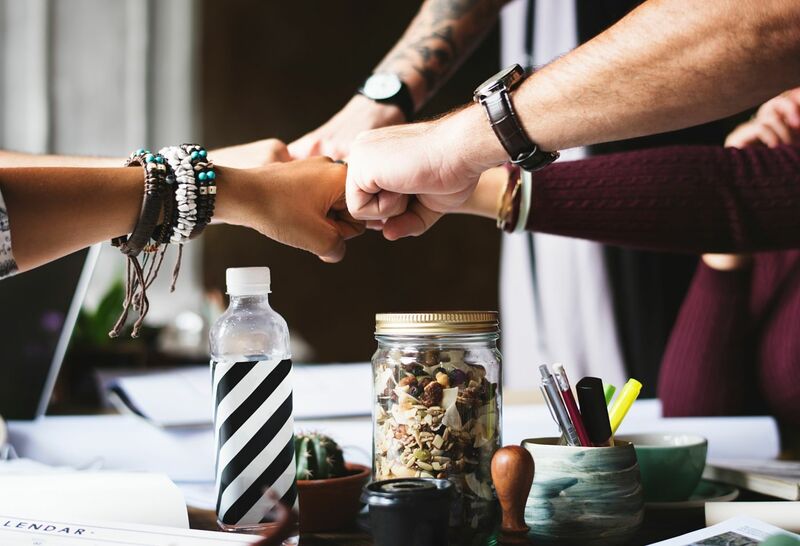 Zawro’s White Label Partner Program provides you with guaranteed service that you only pay when the work is completed successfully and within budget, ensuring you and your Clients have peace of mind. 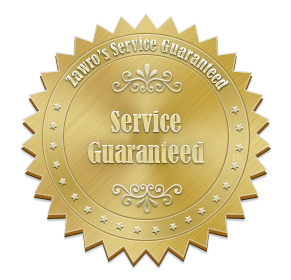 Zawro provides you and your Clients peace of mind guarantee – you only pay when your work is completed successfully, and within budget. We even give you free after service support 7 days per week to make sure everything runs smoothly. Zawro’s Partner Program is all white label, meaning we do not brand our work. You can consider Zawro as your in-house IT department. We’re here to look after you by looking after your Clients with their software integration work. 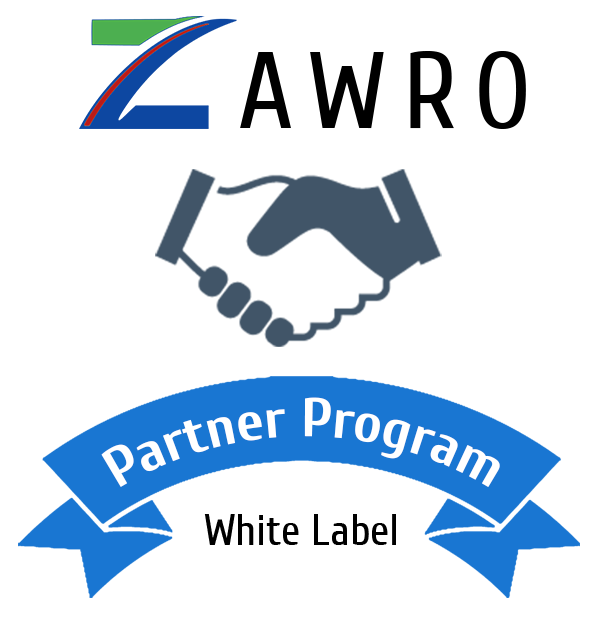 Zawro’s White Label Partner Program is free of charge. By being a Partner, you get instant access to Zawro’s software integration expertise, and there’s no cost outlay for you. Zawro will give you a detailed quotation for the software integration work, and you can price it your way to your Client, as this is a White Label Partner Program. You get to earn extra revenue with your connection to your Client, while Zawro does all the work. You as Zawro’s Partner only need to get the Scope of Work from your Client. Zawro has a One Hot Method, which is a free service for our Partners. It’s an easy 3 step method that anybody in your company can do. This is Zawro’s Partner Program. If you have Clients, and you believe in looking after them in their best interest, then Zawro’s Partner Program is best for you. Zawro does software integration. Our services are white label, meaning all our work has no branding on it. If you have Clients that needs software integration, you can now offer your services to them, rather than turning them away and risk loosing them as a Client. All you need to do is get your Clients’ Scope of Work needed to be done, and Zawro will do the rest. Zawro believes in getting all your work completed successfully, and within budget. This is our service guarantee, so you always know where you stand. 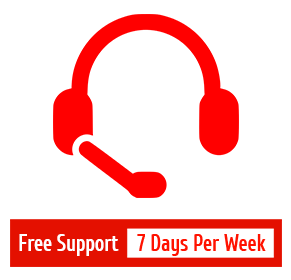 There’s even free support included, to make sure everything runs smoothly. 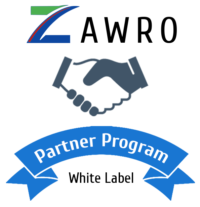 So if you have Clients that have software integration needs, fill out the form below, and get started with Zawro’s Partner Program. There’s no cost involved.